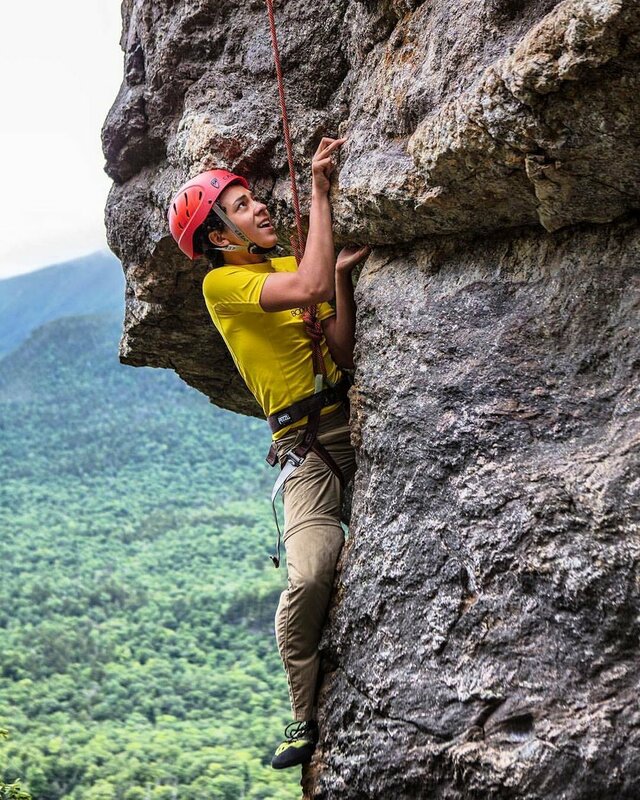 The Sterling Rope Vertical Challenge will pit climbers of all ages against one another in a fun, fast-paced speed climbing competition at Climbing Camp. No sign-ups needed and climbers of all ages will be welcomed to climb on the 28 ft' vertical climbing wall at any point between 10am-1pm. Each climber will receive 5 climbs on the wall and, if they choose, may enter their fastest time into their age-group competition. The age-group comps will be determined at 1pm on Sat. Winners will be determined by fastest times with prize packages courtesy of Sterling Rope. We are excited to offer a few special sessions down at L.L.Bean's Paddling Center for you and your family to get out on the water in Casco Bay. This is a great way to learn the basic SUP techniques & safety skills with the Outdoor Discovery School experts! Details: Arrive 15 minutes early (12:45pm) at L.L.Bean Discovery Park by the large L.L.Bean Bean Boot!